If your company is willing to co-sponsor this event, please contact the BREDEX Team. 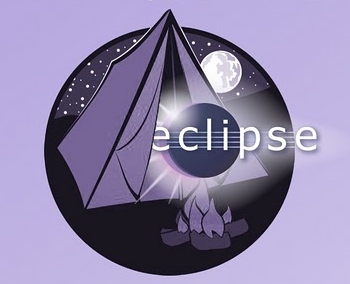 The Gyrex project is an Eclipse Open Source project for creating OSGi based server solutions. Gyrex provides a platform on top of the Equinox OSGi framework to allow seamless and pain-free operation of Equinox server clusters. It also provides frameworks and concepts for developing, deploying and scaling applications on top of Gyrex based clouds.